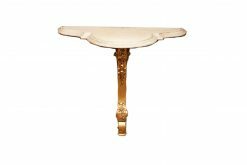 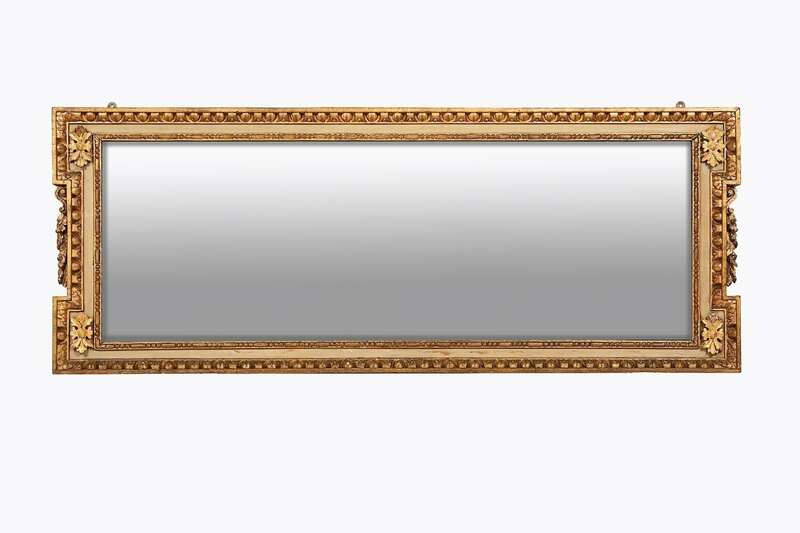 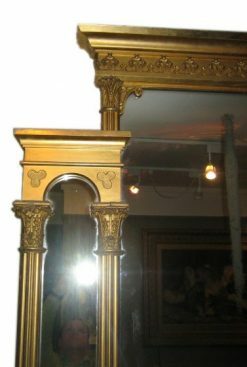 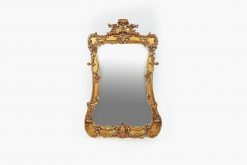 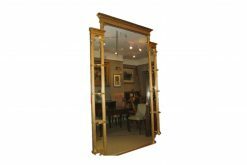 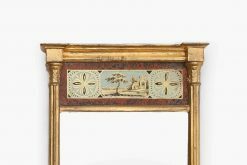 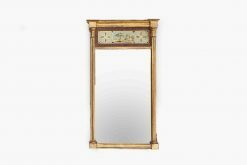 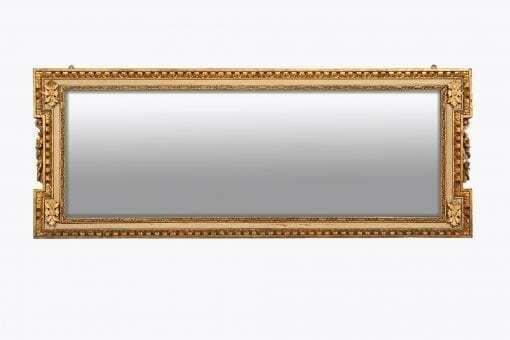 Early 18th Century George II Neoclassical giltwood overmantle compartmental mirror. 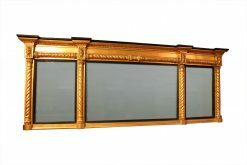 Original soft bevelled glass. 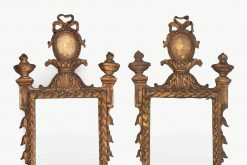 Carved Neoclassical decoration; egg and dart and applied paterae. 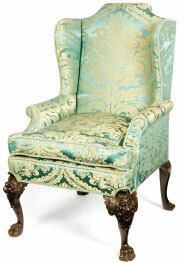 Probably Irish, circa 1730. 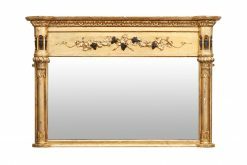 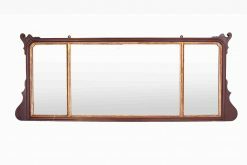 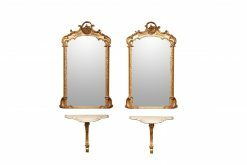 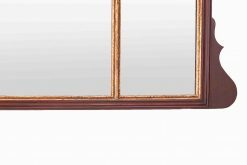 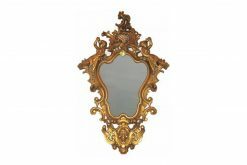 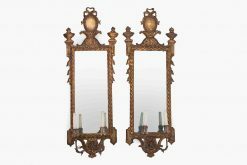 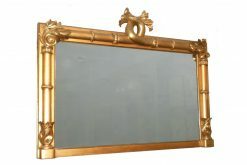 To enquiry about "10056 – Early 18th Century George II Giltwood Neoclassical Overmantle Compartmental Mirror", please complete the below form.